Driven by ease of deployment, cost effectiveness, and improved productivity among employees, many organizations have adopted cloud technology. Although there are significant benefits to cloud adoption, some organizations still face major challenges preventing their move to the cloud. From maintaining security and compliance to managing data on BYO devices, organizations have a unique set of data security requirements. 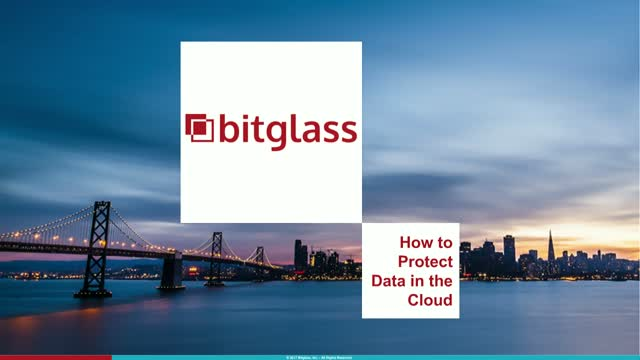 In this webinar, Brian Lozada, CISO of Zocdoc, and Karthik Venna, Product Manager at Bitglass, will discuss how to balance the benefits of moving to the cloud with implementing a security solution that protects data end-to-end.